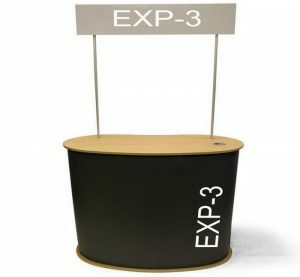 Stand out at your next brand activation or special event with the EXP-1 Sampling Counter. 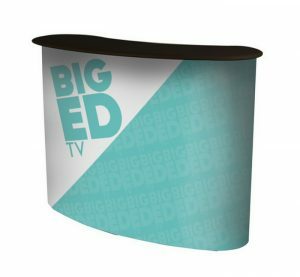 With fully custom graphics around the base, this sampling counter will help you get the attention you deserve. 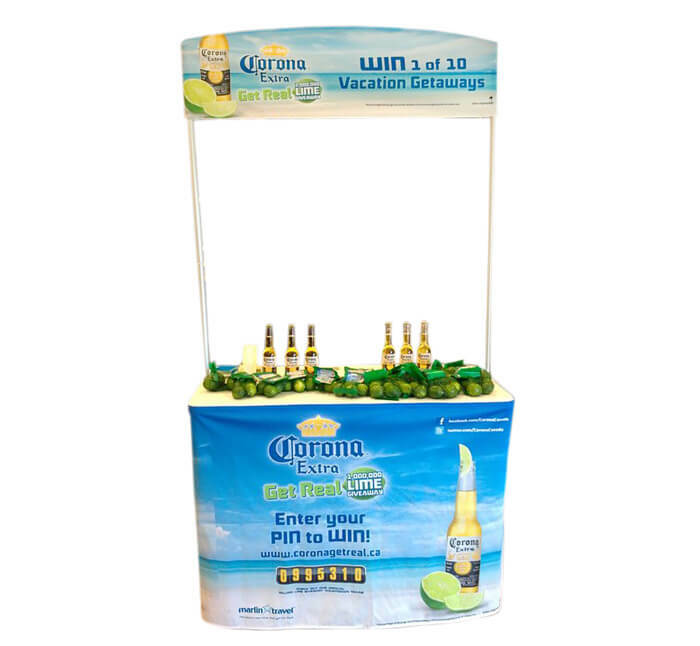 As a strong, foldable structure, you can bring it anywhere and install it within minutes. 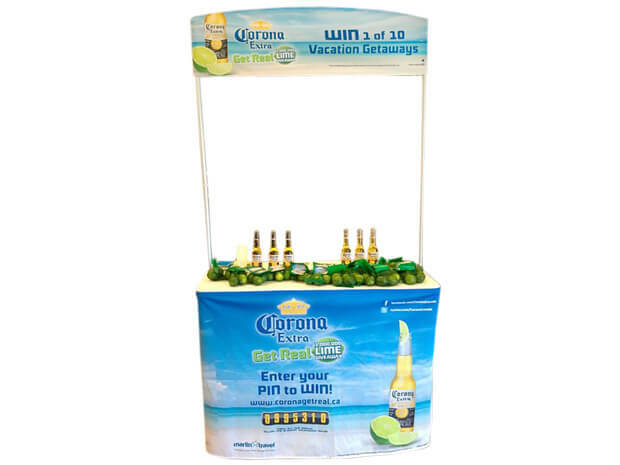 Easy and quick set up – no tools required!